We really love finding out about different charities and we like spreading the word on our blog platform. 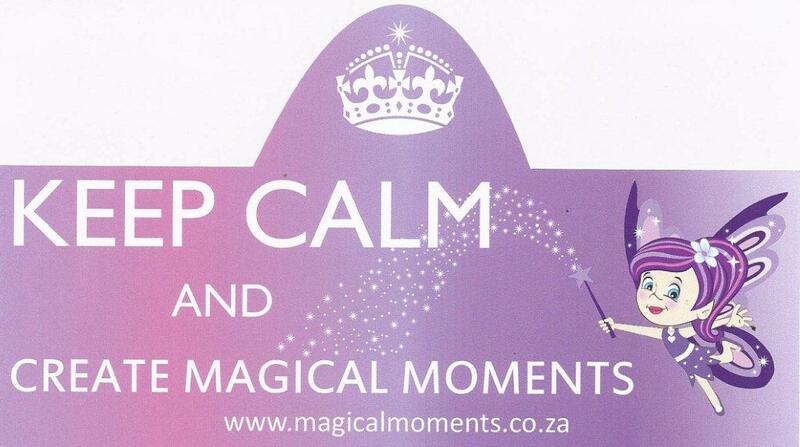 “Magical Moments is a registered, non-profit charitable organisation, proudly created with love in South Africa. We create “Magical Moments” and “Extra-ordinary days” for abandoned, abused, disadvantaged, neglected, orphaned, underprivileged and vulnerable children in the greater Johannesburg area – of all cultures, colours, race and religions – “rainbow children”. We put smiles on little faces, treats in little tummies and tickle little taste buds. While we understand the desperate need for basic essentials such as food, education and shelter, we have focused “on the moment”, so to speak. To take light where there is darkness. To take love and laughter, fun and happiness, smiles and playfulness and just perhaps to create an “Extra-ordinary Day” – a day different from yesterday and different from tomorrow – an escape and distraction from the every day harsh realities of life. Children need to be children. Most of these children come from severely financially disadvantaged and impoverished backgrounds and many experience extreme trauma and difficulty through poverty, neglect and abuse. We give the children a moment to escape from the harsh world that they come from and live in – a chance to play, to laugh, to have fun, to indulge, to celebrate, to be children and for a magical moment, perhaps to forget. We give children the chance to experience things that they perhaps would ordinarily not be able to because of their circumstances, exposing them to a world beyond their own.